You are at:Home»Air Conditioner»Can I Increase the Size of my Air Conditioner? 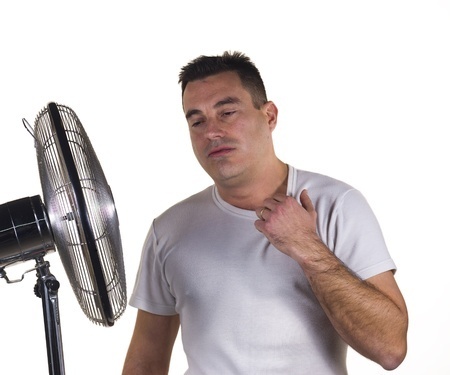 Is your air condition just no keeping up? 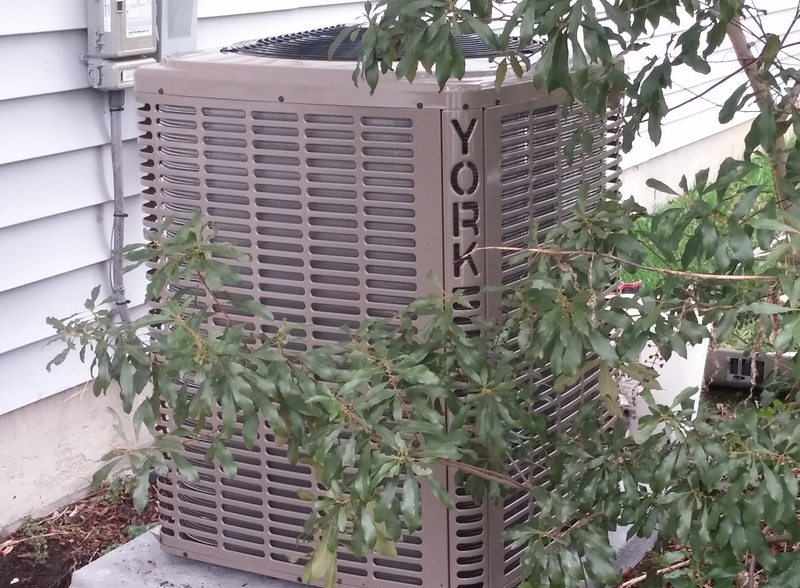 Have you found yourself asking should I get a bigger Air Conditioner? What is the proper size air conditioner? Why is a bigger air conditioner not always better? In one word, humidity. And air conditioner performs two functions. First to cool the temperature down. Second to remove humidity. What is needed is a balanced design that does both to achieve a comfort level of both cool and dry air. Get a unit that is too small and it will never cool the area down during peak periods. But on the reverse side, a unit too large will quickly cool the space but turn off before it has removed enough of the moisture. 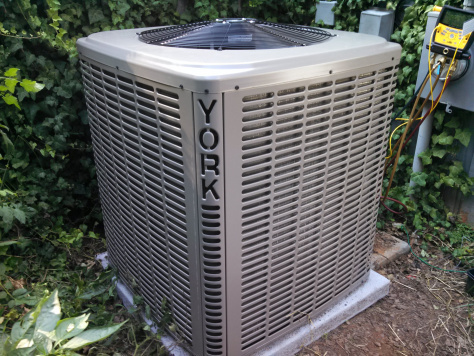 A properly sized air conditioner is balancing both the cooling capacity and the humidity removal. Two more factors that designers consider is efficiency and longevity. The first step in the design process for determining the correct size is to calculate the heating and cooling loads on the structure. This process is highly complex and most companies use software to calculate the heating and cooling loads or follow Manual J calculations if done by hand. The output of these calculations will give the total sensible and latent cooling loads (temperature and humidity). These numbers are then matched to the proper equipment that can meet those requirements and within an upper limit over sizing to meet the humidity control. What happens if my air conditioner is too big? The larger the air conditioner, the faster the temperature will drop. It also means the air conditioner will take less time to run. This short run will mean more frequent starts and stops and shorter run times. Compressors will last longer if they run more consistently, meaning longer run times and less starting and stopping increases the expected life of the compressor. A compressor uses a lot of electricity just to start. So less starting and stopping means a lower energy consumption. But what also happens is that the shorter run times means there is less time when the air is blowing across the evaporator coil where the moisture is removed. So less humidity is removed from the air if the system is starting and stopping more frequently. The result is a cold damp environment. Perfect for mold growth.